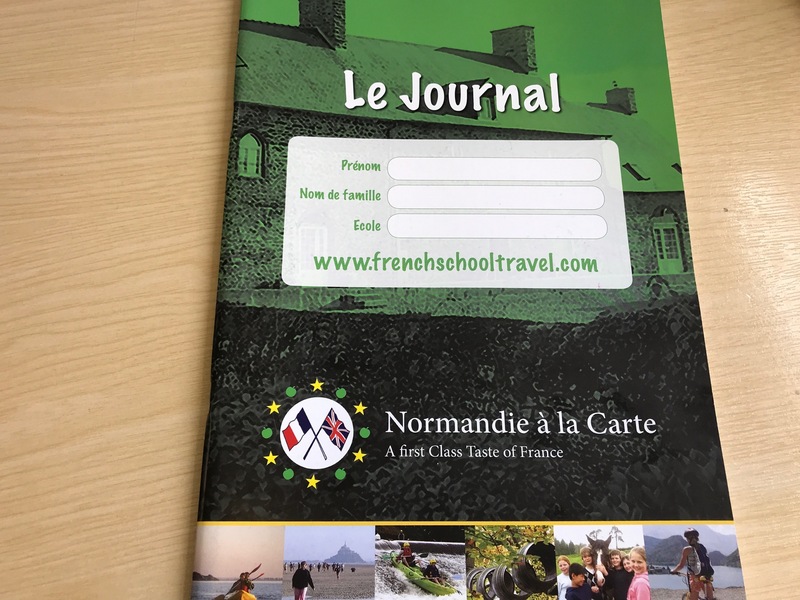 Whatever the age, ability or needs of your school group, Normandie à la Carte takes time to liaise with teachers and talk to parents, so that the visit to France can be carefully linked to school preparation and follow-up. This will ensure that all pupils will come home with a sense of real achievement, a knowledge of France, its language and culture, and a treasure trove of project and other work to stimulate further study. 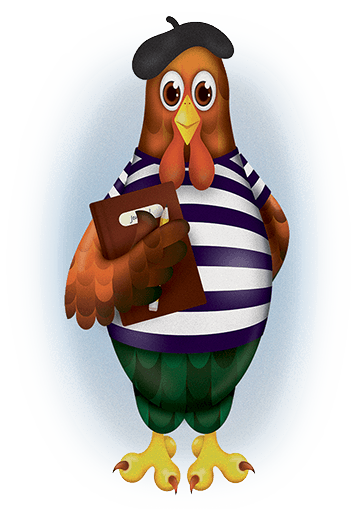 Click on the link below for a fast response quote for your tour.